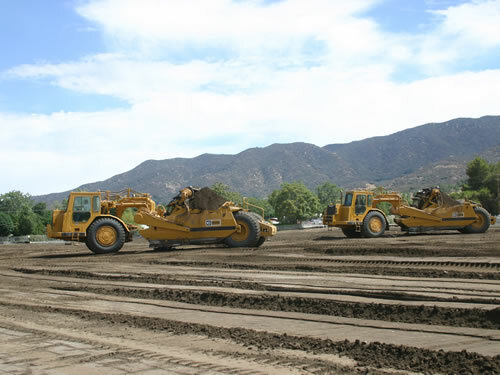 Edge Development, Inc. teamed up with Blackmore Contracting, Inc. to move the earth on two outstanding school facilities in Lake Elsinore. 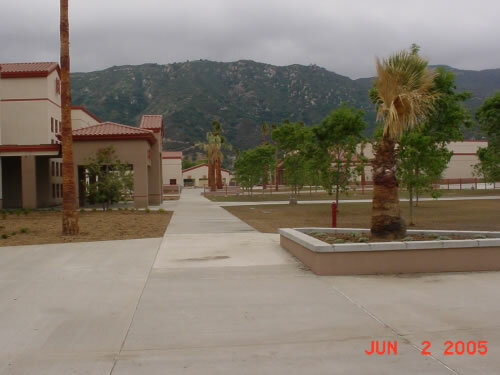 Construction was begun in June of 2003 on Elsinore newest high school. 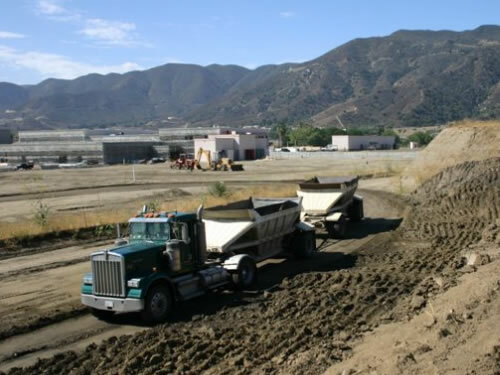 Situated on an expansive 72 acre site, Blackmore Contracting, Inc. did both the Rough and Finish grading on this project. 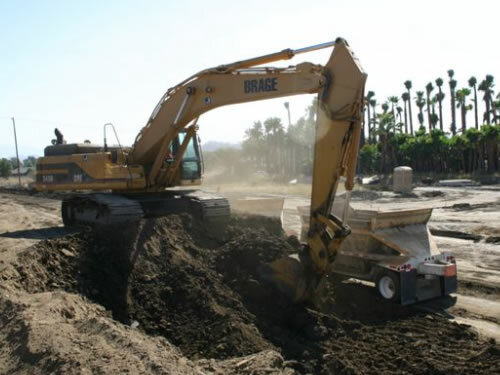 Despite the record-setting rains in 2004 and 2005, all grading work was accomplished within budget and in time to meet the scheduled August 2005 opening. According to Edge Development, Inc., "the design concept of this campus incorporates the cutting edge of technology and curriculum delivery." Lake Elsinore Unified School District estimates the total cost of the land, construction and miscellaneous expenses at $74,000,000. 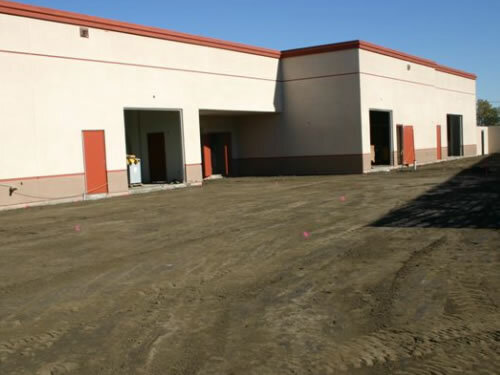 Blackmore Contracting, Inc. did the Rough Grading on this school site. 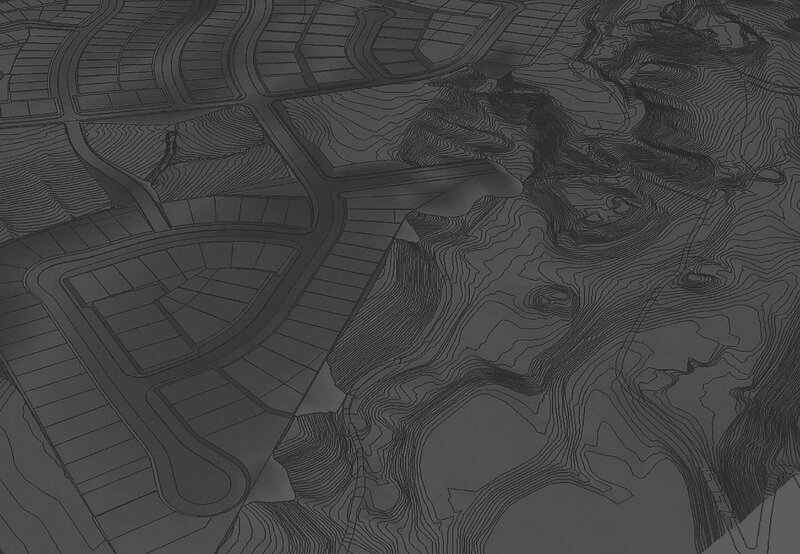 To date, the location has required importing over 240,000 c.y. of dirt (that's over 17,000 truck loads). 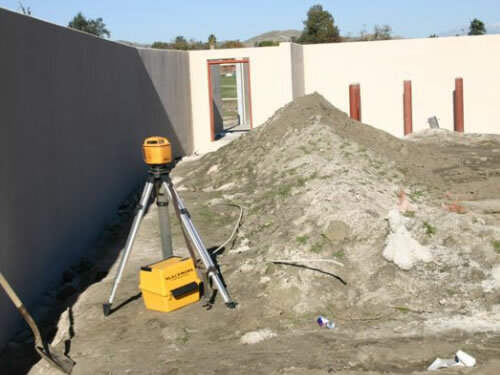 Environmental assessments and limitations, hazardous materials testing and restrictions, as well as the wettest rainy season in memory all combined to make this a project requiring teamwork, flexibility, organization. This middle school will consist of 23 classrooms, 11 specialty classrooms for arts, science, and technology, a 40,000 square foot multi- purpose building, a 21,000 square foot gymnasium and over 4 acres of sport fields.